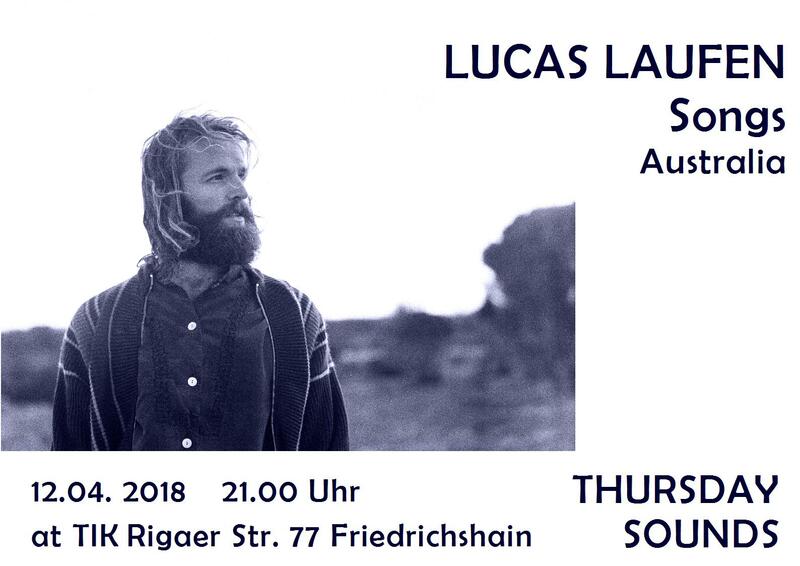 Lucas Laufen, one of the best Berlin based singer-songwriters plays the Tik Nord in Friedrichshain on Thursday, 12.04. If you’re into shimmering guitars and falsetto melodies, then he’s your guy. Don’t miss out on Lucas Laufen at ThursdaySounds, it’s going to be a blast. This entry was posted in Hipster, Kultur, Music, Whats up in Berlin and tagged 2018, Alternativ Berlin, Culture, for free, Friedrichshain, Kultur, live, music, Whats up in Berlin by U inn Berlin Hostel. Bookmark the permalink.